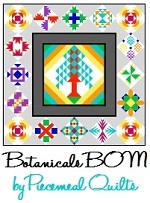 Click on the image to download a PDF pattern. 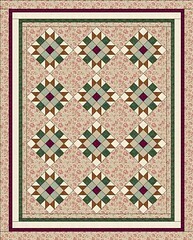 Most of the patterns are free – a few at the bottom are available for purchase in my Etsy shop, Piecemeal Quilts. Copyright: This is pretty common sense stuff. 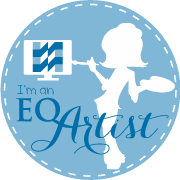 Do not mass produce and sell quilts made from my patterns. 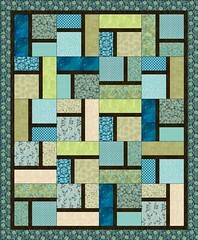 Print a free pattern in its entirety as many times as you like and share it with your friends or guild. 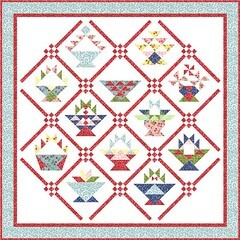 Use it to make quilts for gifts, fundraisers, competition, donation, or to make and sell singly. I’d love it if you send me an email if you’re using it for something special, but you don’t have to. Do not reproduce my instructions in whole or in part and sell them. For purchased patterns, the only additional restriction is that you cannot share the pattern without prior written consent. Please ask – I am open to sharing them depending on the request. It comes down to this: If the way you wish to use it could prevent me from selling a pattern, don’t do it without asking me. The following patterns are available in my Etsy shop. If you don’t see one out there, send me an email and I’ll renew the pattern. Clicking on the images will take you to a larger version in my Flickr photo stream. 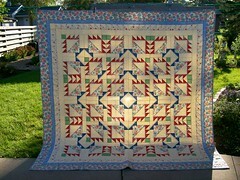 A log cabin variation, this was my first original quilt pattern, and is still one of my favorites! You can change the design by rotating the blocks. 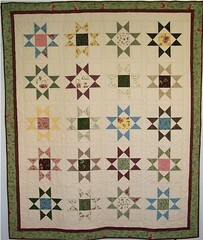 My mom made this quilt from my pattern – I just love the buttery yellow background. A charm pack friendly pattern, this was my “proof” that traditional patterns look great in modern fabrics. 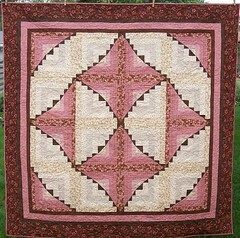 Mom and I both made this quilt, her in very traditional colors and me in more modern colors. Of course I can’t remember the name of either fabric line! I’m sorry – the spammers found this page so I’ve turned off comments. I’m having difficulty downloading Block 3, is it a problem on my end?? Love these designs. 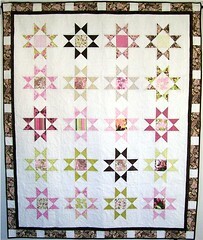 What a beautiful layout quilt you’ve shown!! Thank you. Melinda, thanks for the heads up – the problem was on my end. 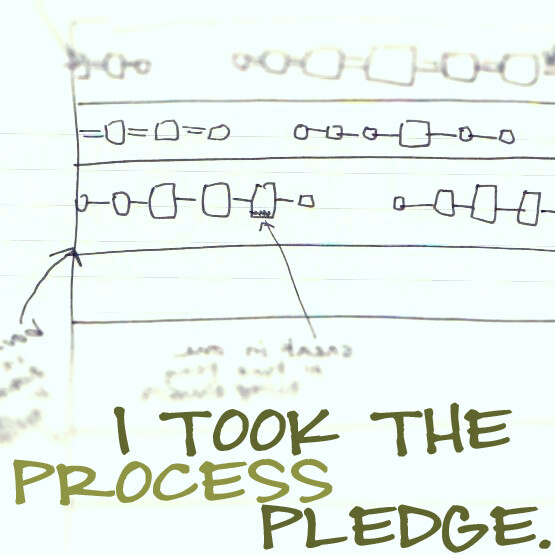 The link to block 3 is corrected. Just found your site. Love the baskets pattrns. Thank you. Hi,bought our icicles pattern,but the foundation pattern measures at 5in. not6 tried to copy off website and failed can you help? I emailed you a PDF of the pattern, along with instructions for printing it at the correct size. 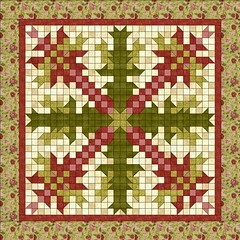 In the Christmas Cactus quilt, block 11 is the same as block 10. Thank you for sharing these great patterns. Pam, thanks for catching this! I’ve corrected the PDF link on the Patterns page. Your Pattern Page is marvelous! Easy to navigate and to see everything grouped together is wonderful…. you baskets patterns I am going to make a set up for me and another to be used for totebags for breast cancer patients….you are spreading cheer here on a snowy day. 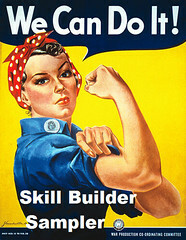 Love your site passed it on to fellow quilters “Downunder” in Australia. 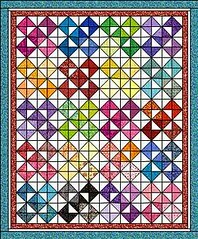 This is wonderful and looks so easy, even I should be able to follow these patterns!